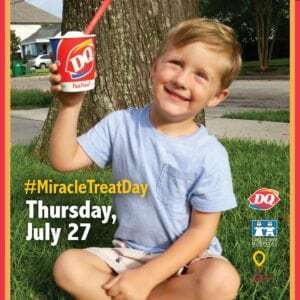 #MiracleTreatDay is TOMORROW! – Dairy Queen Corp. Previous post: Baton Rouge Prepares for Blizzards in July!